Browser hijackers can get into a computer by some means or other, for instance via file sharing, downloads, and email too. They are generally included with toolbars, add-ons, BHO, plugins or browser extensions. 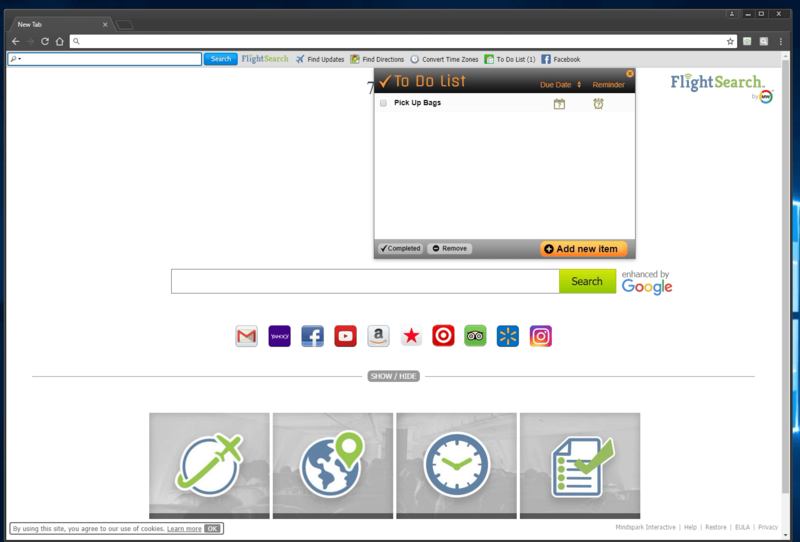 Some browser hijackers spread in user’s computer system using a deceptive software distribution technique known as “bundling” (usually through freeware and shareware). Safe Mode is a unique, simplified version of Windows in which just bare minimum services are loaded to prevent malware and other troublesome applications from loading. If the malware is set to load immediately when PC starts, switching into this mode can prevent it from doing so. To start the computer into Safe Mode, hit “F8” key on your keyboard just before Windows boot screen shows up; Or after normal Windows boot up, run msconfig, check “Safe Boot” under Boot tab, and click Apply. Once you are in Safe Mode, you can attempt to download and install your antivirus program without the hindrance of the virus. After installation, run the malware scanner to remove standard infections. 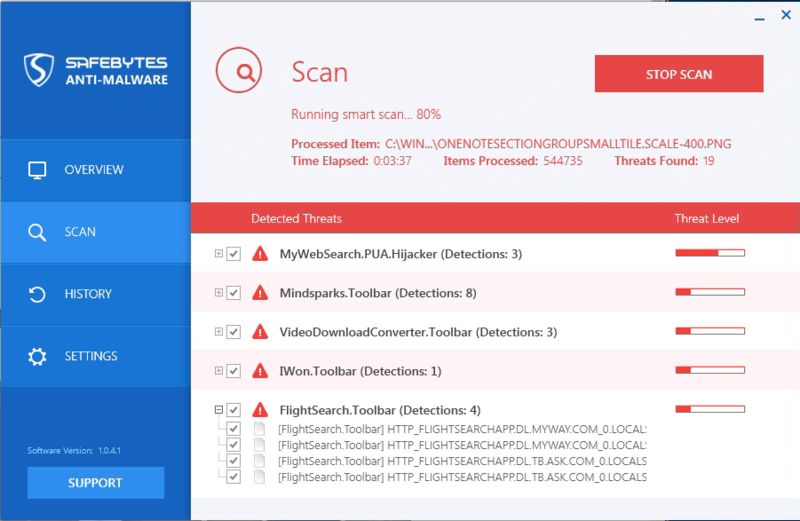 7) Hit the “Scan” button to run a full system scan and remove malware automatically.